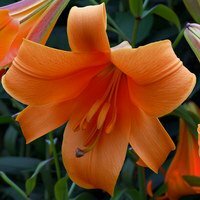 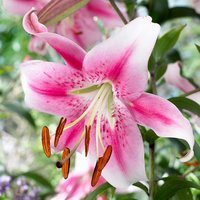 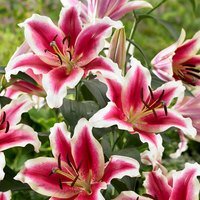 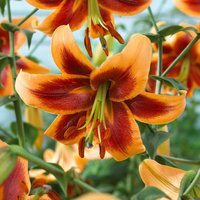 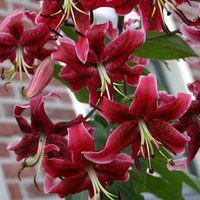 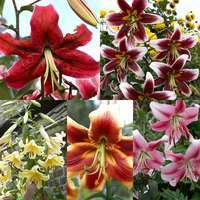 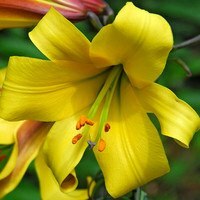 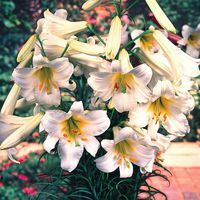 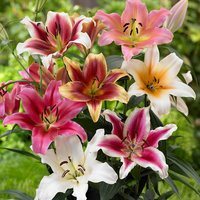 A selection of some of our most popular Trumpet Lily bulbs which produce large scented trumpets in profusion on very sturdy stems. 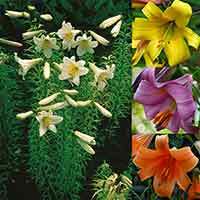 Trumpet Lilies like the same suggests exhibit large trumpet shaped flowers, often with a combination and blend of colours. 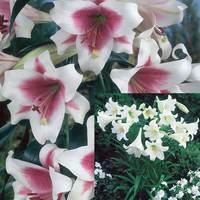 Fragrant and easy to grow. 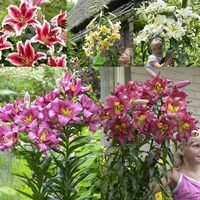 Flowering early summer from June onwards. 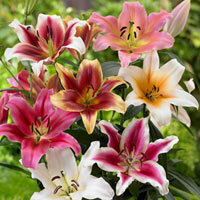 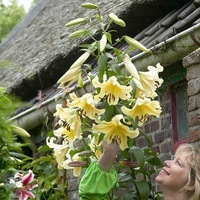 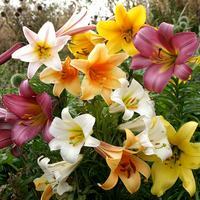 Trumpet Lilies are supplied as top size bulbs.